At times, learning content and development can only be done in-house by your own organization’s trainers or even yourself. This could be due to confidential or sensitive information, or perhaps just some specific terms or nuances that may not be understood by other content developers. In order to allow organisations and end users create their own content we offer three powerful tools for content development. Articulate 360, Articulate Storyline 2 and the brand new Articulate Storyline 3! 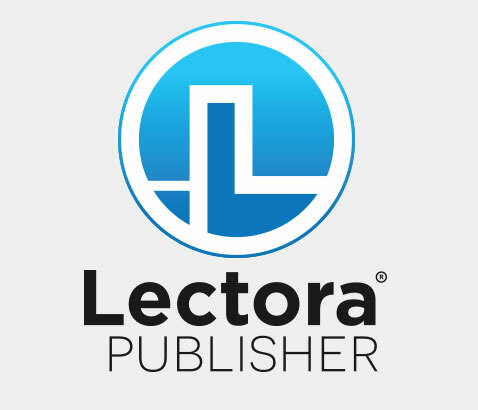 Gain access to ever-growing libraries with content created by some of the most talented designers and developers in the industry. 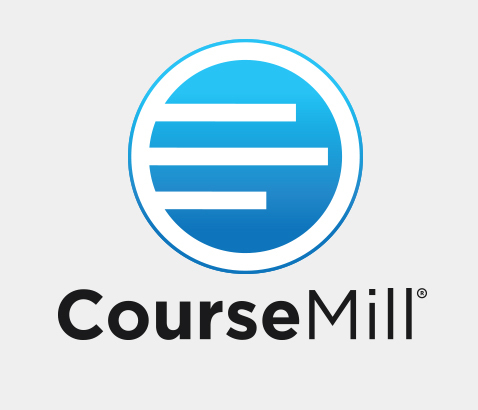 Use source files to edit and create courses to fit all your needs. 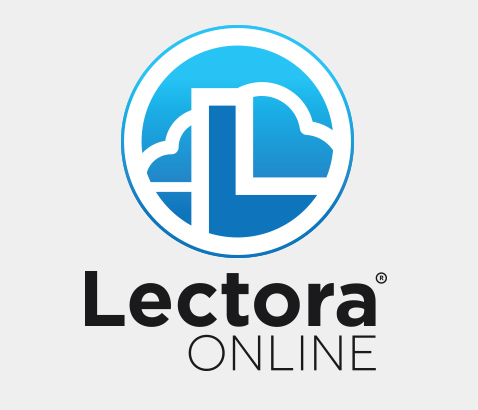 Lectora provides all the powerful e-Learning tools you need in one place. With great e-Learning authoring software, we put everything you need right at your fingertips. Articulate 360 has everything you need to complete e‑learning projects from start to finish. Start a free trial today or get your license from ACP! ACP provides comprehensive training seminars for our Articulate products in both Singapore and the Philippines, ensuring that our customers are able to fully make use of the products that they have purchased. The broadest & deepest collection of eLearning templates anywhere on the planet. Use our eLearning assets to create awesome courses that are engaging, interactive, and visually inspiring! Save development time and money while making you an eLearning ROCKSTAR! Our libraries include: games, scenarios, character images, navigation players, stock images, sound effects, interactions, and more. Access to 50,000 images of characters with multiple poses and emotions. Each cut-out comes with a transparent background, just drag and drop into your project and you’re ready to go! With over 2,000,000 stock image, audio, and video assets ready at your disposal, this quality selection of 100% royalty free assets is perfect for your next project. Games, interactions, scenarios and more! The elearning template library is the perfect way to kick-start your eLearning course development and be an eLearning rockstar! 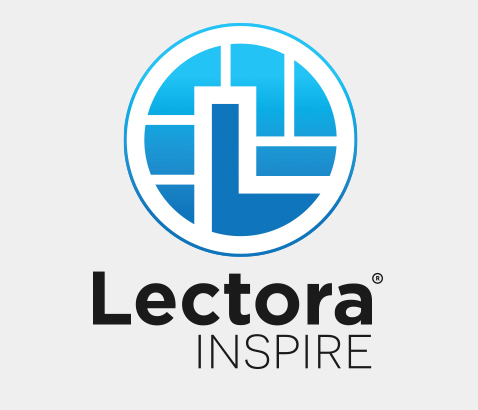 A library with over 2000 images and videos to create highly engaging and effective learning. With how slick and presentable the videos and graphics are, wow your audience with these unique assets. Explore over 9,000 professional PowerPoint graphics. The graphics are 100% editable, and are unbelievably easy to work with! Access the Interaction Builder online and quickly build games and interactions. 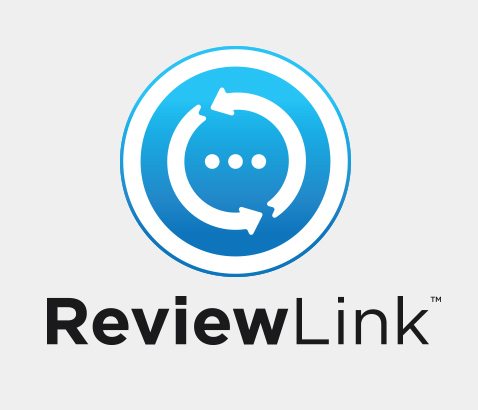 Just type in your questions, information, and import into your authoring tool. 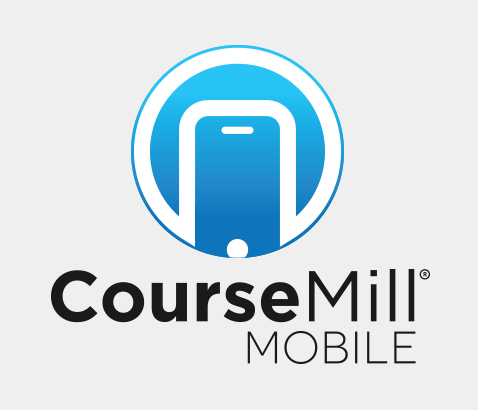 CourseMill Mobile lets employees stay productive anywhere, anytime—plane, train or submarine. Plus, it’s easy for you to track scores and completion. You have a story to tell, but you haven’t been able to tell it visually — until now. With templated scenes representing hundreds of industries, occupations, and concepts; a variety of stock characters, props, and backgrounds; royalty-free music; the ability to import custom assets; and the ability to export to virtually any platform, you can now liberate your ideas with just a few clicks. Vyond lets you create videos easily with library of templates, sounds, props, and so much more. The essential tool for creating content that drives positive Business Outcomes. Exclusive Partner in Singapore, Philippines and Indonesia.